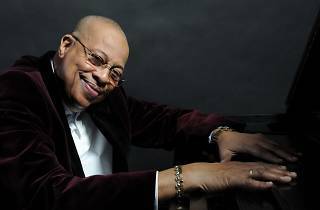 Chucho Valdés was three years old when his grandfather, Caridad Amaro, told his father, Bebo, that every time the latter left the family home, Chucho sat down at the piano and imitated for hours (and with a lot of skill) what he'd heard his father playing while riffing or composing at the instrument. 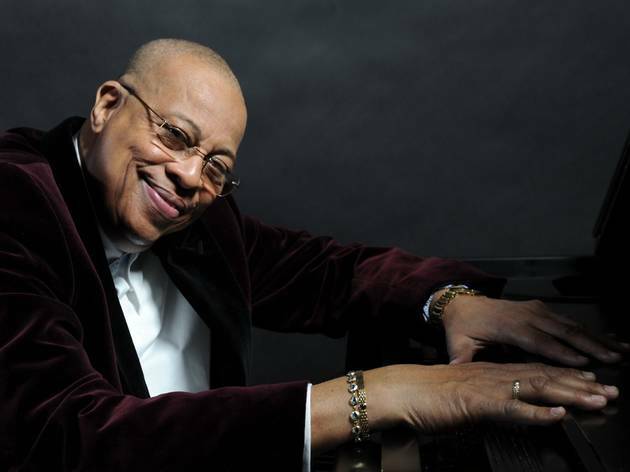 That was 70 years ago now, and this special occasion will be marked by a double celebration as part of Veranos de la Villa in Madrid, given the fact that Irakere, the band co-founded by Chucho in 1973 and which revolutionised music everywhere – not just in Cuba – forever, is still marking its 40th anniversary. Unmissable!